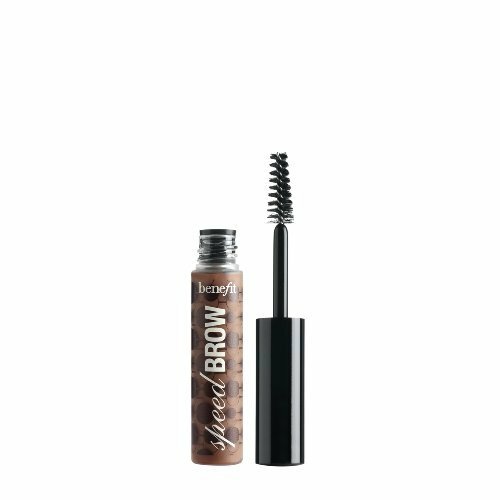 Whether you have unruly brows or just over plucked your eyebrows like we did, Benefit's Speed Brow may be the fix. This quick drying gel goes on easily with a few upward strokes. Somehow its natural shade works for all brow colors. 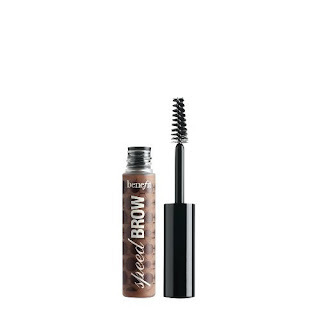 We're ordering Speed Brow ourselves from Benefit.com ($16).